Tata DOCOMO Micro SIM is now here, though I feel Tata DOCOMO should have launched the Micro SIM earlier, but as they say ‘better late than never’. A buyer Tata DOCOMO Micro SIM needs to get First Recharge done with Rs. 109. This FRC of Rs. 109 offers 3G services for 30 days with 500 MB of Free data usage. 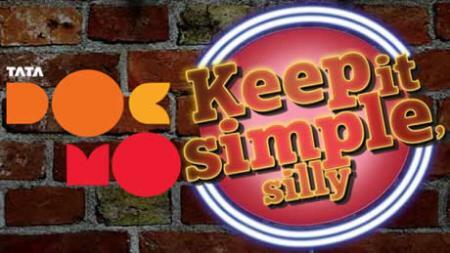 According to the official release, Tata DOCOMO will be offering Unlimited Data usage on 3G at Rs. 1000. However, I am sure that there must be a FUP added to this, but not details were mentioned so I have sought a clarification regarding this from Tata DOCOMO. Once I will get the information, I will update the article with relevant details.